Asharah's blog - "Live Onstage - or Why don't you stop recording and just watch the show"
Mahin Bellydance Quickies - Contact Mahin! 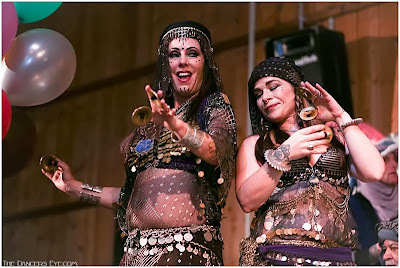 Raqs in the City - Najla's Belly Dance blog - "Baby Your Bling"
The Pink Coinbelt Chronicles - Tales of a boy and his hip scarf - "Hot and Bothered"
The Tribal Way - "Choose to be kind to yourself"
Tribal Mind - The cool April Rose interview! The Fab Principessa Ann on Facebook! The best scene in "Drumline"!!! Muh ha haaa!!! MARCHING BAND!!! 1. 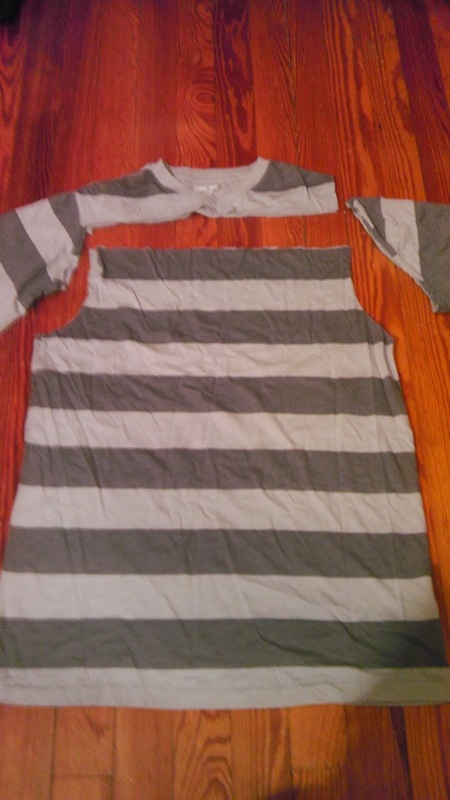 Cut the sleeves and collar off of a T-shirt (since this skirt version doesn't taper the fabric in at the waist at all I recommend using a shirt that fits you rather snugly, or you'll have weird bunched up fabric around your waist). If you'd like a straight edge at the bottom of the skirt then just cut off the whole section from under each sleeve (at the armpit) to the other side. I like the look of little slits at the side, so I didn't cut straight across. 2. 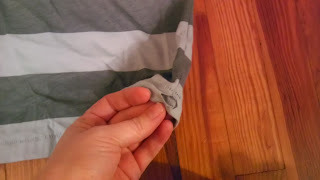 Cut a hole in the bottom hem of the shirt. 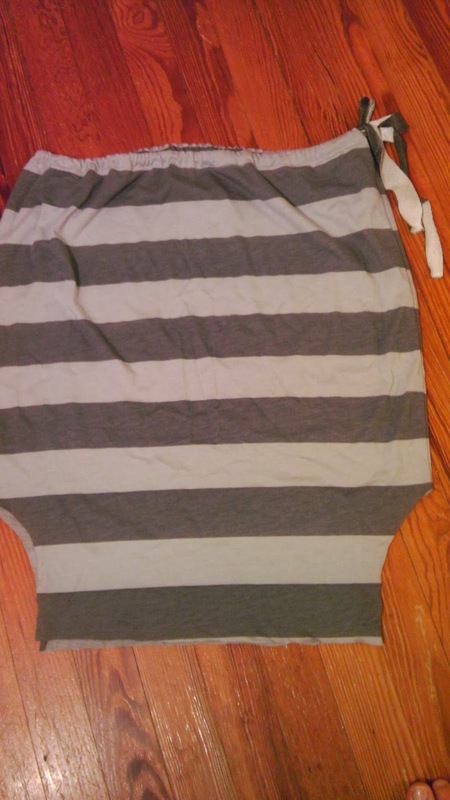 The bottom will now become the waistband. 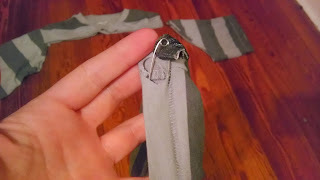 Using a safety pin - or a bodkin - thread 1/4" elastic or a strip of fabric through the bottom hem. 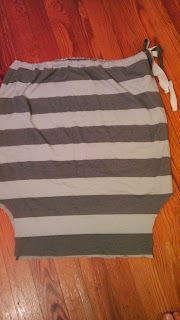 (I used a piece of stretchy fabric, which gave me a cute bow with some cute dangle-y ties, but also made the waist super elastic comfy). If you're planning to just put in elastic then you can make the hole on the inside of the shirt hem so that the hole is hidden.